If you’re planning to establish a mobile presence for your business or organization one of the first considerations that will likely come to mind is whether you want to create a mobile application for users to download (app) or a mobile website, or perhaps both. Mobile websites and apps can look very similar at first-glance, and determining which is most suited to your needs will depend upon a number of factors, including target audiences, available budget, intended purpose and required features. Before you can evaluate the benefits of a mobile website vs. an app it’s important to understand the key differences between the two. Both apps and mobile websites are accessed on a handheld devices such as smartphones (e.g. iPhone, Android and Blackberry) and tablets. A mobile website is similar to any other website in that it consists of browser-based HTML pages that are linked together and accessed over the Internet (for mobile typically WiFi or 3G or 4G networks). The obvious characteristic that distinguishes a mobile website from a standard website is the fact that it is designed for the smaller handheld display and touch-screen interface. Increasingly, responsive web design is becoming the new standard for websites that are not only mobile-friendly, but that can scale to any sized device – from desktop down to tablet and handheld smartphones. Like any website, mobile websites/responsive sites can display text content, data, images and video. They can also access mobile-specific features such as click-to-call (to dial a phone number) or location-based mapping. Apps are actual applications that are downloaded and installed on your mobile device, rather than being rendered within a browser. Users visit device-specific portals such as Apple’s App Store, Android Market, or Blackberry App World in order to find and download apps for a given operating system. The app may pull content and data from the Internet, in similar fashion to a website, or it may download the content so that it can be accessed without an Internet connection. Which is Better – an App or a Mobile (Responsive) Website? When it comes to deciding whether to build a native app or a mobile website, the most appropriate choice really depends on your end goals. If you are developing an interactive game an app is probably going to be your best option. But if your goal is to offer mobile-friendly content to the widest possible audience then a mobile website is probably the way to go. In some cases you may decide you need both a mobile website and a mobile app, but it’s pretty safe to say that it rarely makes sense to build an app without already having a mobile website in place. If your goals are primarily related to marketing or public communications, a mobile/responsive website is almost always going to make sense as a practical first step in your mobile outreach strategy. This is because a mobile website has a number of inherent advantages over apps, including broader accessibility, compatibility and cost-effectiveness. A single mobile website can reach users across many different types of mobile devices, whereas native apps require a separate version to be developed for each type of device. Furthermore, mobile website URLs are easily integrated within other mobile technologies such as SMS, QR Codes and near field communication (NFC). A mobile website is much more dynamic than an app in terms of pure flexibility to update content. If you want to change the design or content of a mobile website you simply publish the edit once and the changes are immediately visible; updating an app on the other hand requires the updates to be pushed to users, which then must be downloaded in order to update the app on each type of device. Mobile websites are much easier for users to find because their pages can be displayed in search results and listed in industry-specific directories, making it easy for qualified visitors to find you. Most importantly, visitors to your regular website can be automatically sent to your mobile site when they are on a handheld (using device-detection). In contrast, the visibility of apps are largely restricted to manufacturer app stores. Mobile website URLs are easily shared between users via a simple link (e.g. within an email or text message, Facebook or Twitter post). Publishers can easily direct users to a mobile website from a blog or website, or even in print. An app simply cannot be shared in this fashion. Because a mobile website is accessible across platforms and can be easily shared among users, as well as search engines, it has far greater reach capability than a native app. The average shelf-life of an app is pretty short, less than 30 days according to some research, so unless your app is something truly unique and/or useful (ideally, both), it’s questionable how long it will last on a user’s device. 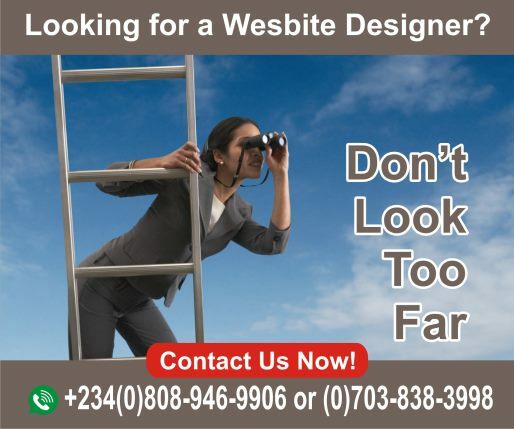 Mobile websites on the other hand are always available for users to return to them. Last but certainly not least, mobile website development is considerably more time and cost-effective than development of a native app, especially if you need to have a presence on different platforms (requiring development of multiple apps). The investment considerations of app vs website don’t end with the initial launch; properly supporting and maintaining an app (upgrades, testing, compatibility issues and ongoing development) is more much more expensive and involved than supporting a website over time. Interactivity/Gaming – for interactive games (think Angry Birds) an app is almost always going to be your best choice, at least for the foreseeable future. Regular Usage/Personalization – If your target users are going to be using your app in a personalized fashion on a regular basis (think EverNote) then an app provides a great way to do that. Complex Calculations or Reporting – If you need something that will take data and allow you to manipulate it with complex calculations, charts or reports (think banking or investment) an app will help you do that very effectively. Native Functionality or Processing Required – mobile web browsers are getting increasingly good at accessing certain mobile-specific functions such as click-to-call, SMS and GPS. However, if you need to access a user’s camera or processing power an app will still do that much more effectively. No connection Required – If you need to provide offline access to content or perform functions without a network/wireless connection then an app makes sense. As with any project, when developing an app you want to ensure that your are getting an optimal return on your investment. 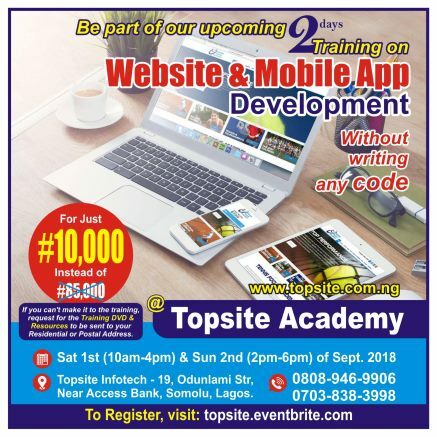 What you want to avoid at all costs is the needless and expensive exercise of building an app to do something basic that can be achieved with a mobile website. As mobile use continues to grow worldwide, the “app vs web” question will remain a very real consideration for organizations seeking to establish a mobile presence. If your mobile goals are primarily marketing-driven, or if your aim is to deliver content and establish a broad mobile presence that can be easily maintained, shared between users, and found on search engines, then the a mobile-friendly responsive website is the logical choice.